These are the "must have" crystals and gems for every magic person. Pure electric energy, powerful charge, single minded, unstoppable, never ending. For: luck, success, business, work, having more energy, keeping at it, never giving up, moving forward in life. Against: confusion, feeling lifeless, no emotions, no opportunities, no friends and all things "no." Bright, sunny, bubbly, rich, happy, golden, sunshine energy. For: Happiness, easy life, having fun, luxury, enjoyment, holiday energy. Against: Hard work, overwork, stress, feeling oppressed, feeling trapped, and general misery. Gentle power, soothing, thoughtful, calm, spiritual protection, spiritual energy. Against: Spiritual pain, deep distress, bereavement, life fears, soul loss. 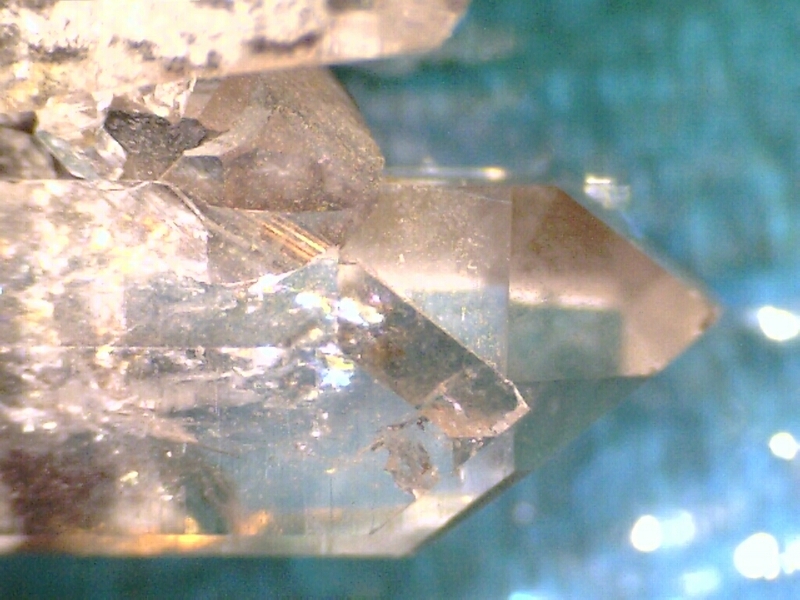 The pure power of quartz gentled, calmed, made friendly, sensual, physical, grounded. For: love, romance, passion, sensual happiness, body love, angelic attractor. For: Psychic strength, wisdom, clarity, stability. Against: Weakness, powerlessness, being scared, being bullied, victimhood, feeling alone. Star energy, deep nights, endless realms, deep wisdom, truth energy. Magic moonstone, creativity, bright futures, inspiring, soul energy. For: Beauty, radiance, attracting good experiences, spiritual development. Against: Being ordinary, feeling worthless, feeling depressed, feeling hopeless. Young, bright, fresh, youthful, clearing, cleansing, uplifting energy. For: New ideas, fresh starts, putting the past behind you, young at heart. Against: Feeling stale, feeling old, no energy for life, no love of life. Soothing, gentling, smoothing, healing, time healing, gentle protection, soul power. For: Soothing/smoothing the entire aura, effortless progress, feeling at home in time, feeling loved and cared for. Against: Stress induced panic, anxiety and madness; feeling overwhelmed by life, time problems, life problems. AVENTURINE - stimulates opportunity and motivation. AMAZONITE - encourages faith and hope. 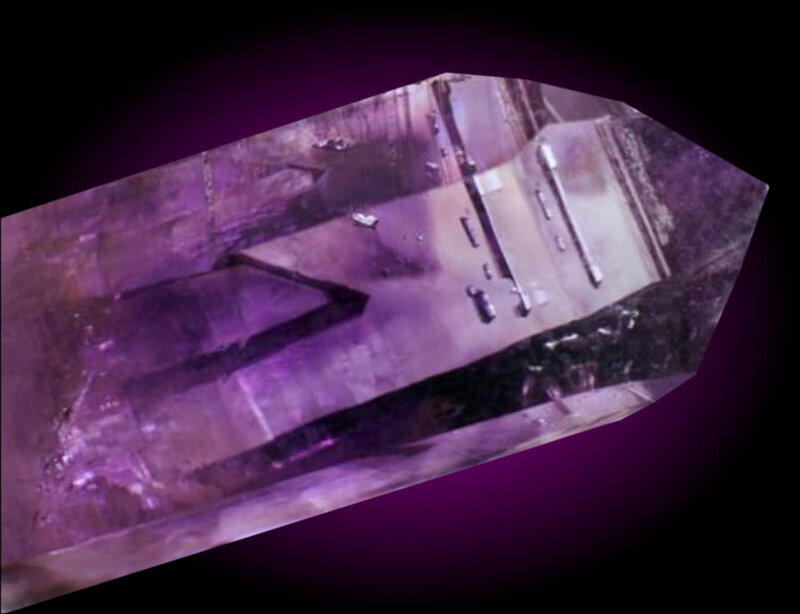 AMETHYST - stimulates intuitive awareness. AZURITE - stimulates mental powers. CHRYSOCOLA - calms emotional sPess. MALACHITE - stimulates mind power. EMERALD - promotes creativity, stimulaes Puth. JADE - for practicality and wisdom. JASPERS - emotional security, protects against sPesses. LAPIS - wisdom and Puthfulness. PERIDOT - balances, wards off emotional stress. RUBY - strengthens immunity, gives courage. TIGER'S EYE - helps to broaden vision. 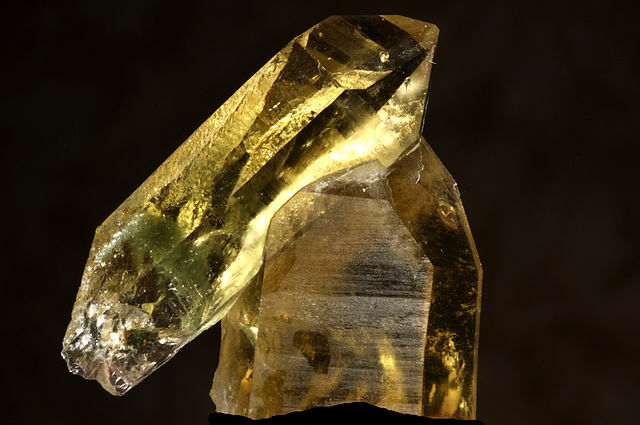 TOPAZ - for creativity, communication, regeneration. 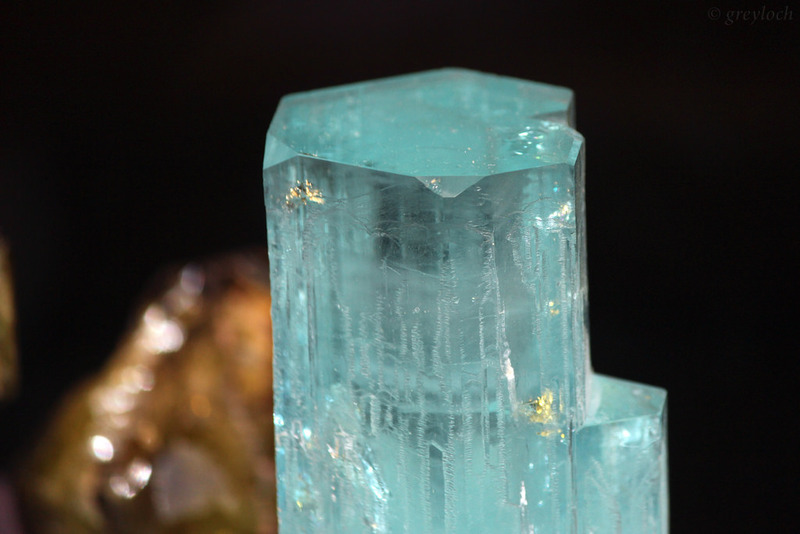 TURQUOISE - strengthens entire body and enhances meditation. COPPER - prevents a negative attitude. GOLD - promotes self acceptance. Silver - powerful energy flow. RED - stones promote strong physical and emotional energy. 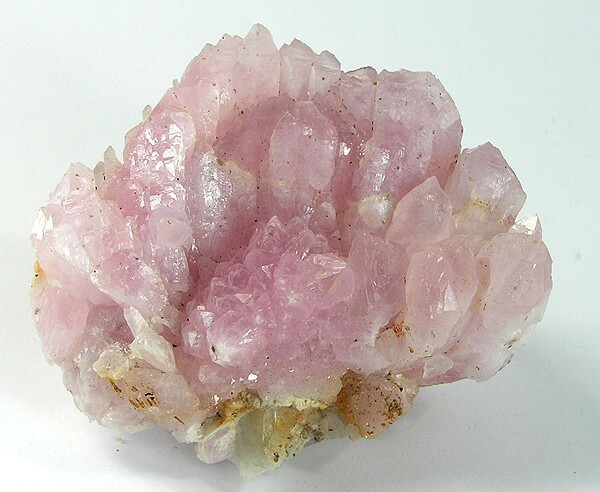 PINK - stones influence self-esteem and supports a loving attitude. ORANGE - stones stimulate motivation, goal and direction focusing. YELLOW - stones stimulates communication. GREEN - stones balance and act as an emotional soother and general healing. 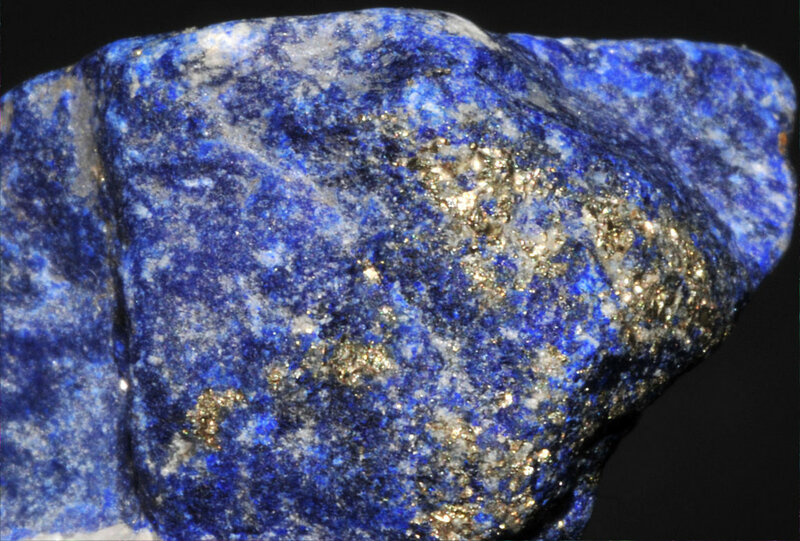 BLUE - stones influence the intellect and creativity. PURPLE - stones help with sensitivity and intuitiveness. brings power. BROWN - stones bring security, stability, prevents fears and stresses. 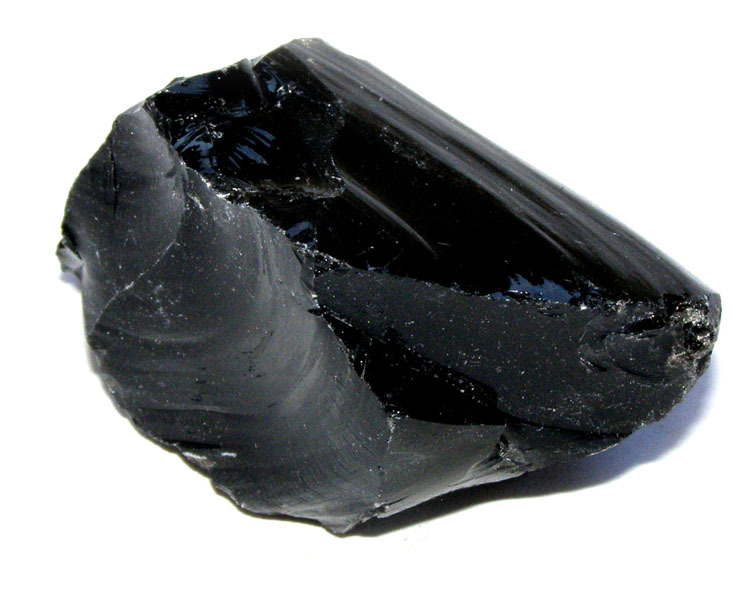 BLACK - stones bring protection from invading or intruding energies. Directional stones for your POINTER OR INDEX FINGER. Lapis Lazuli - for personal wisdom. Shells, Mother of Pearl, Garnet, Moonstone to stimulate love of self. Carnelian - for goals, actions and achievements. Silver - for personal enhancement and performance. Peridot - for spiritual transformation. 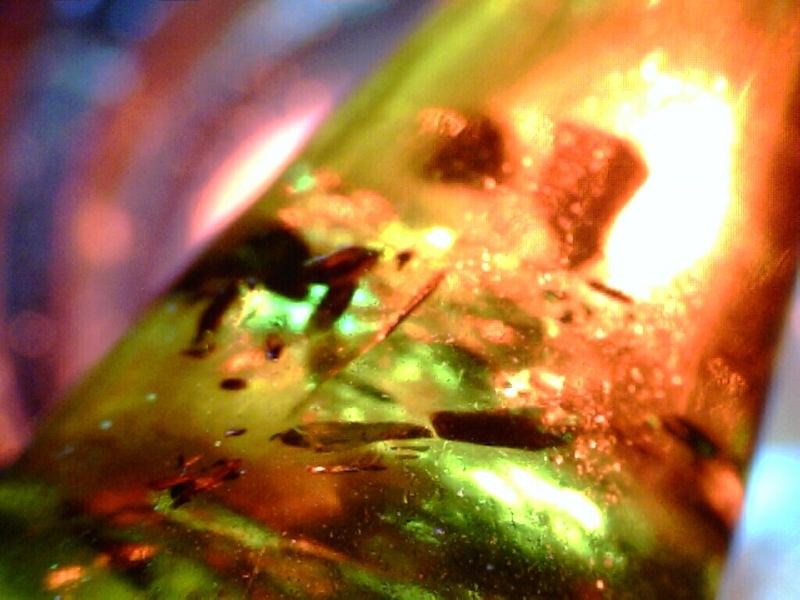 Watermelon Tourmaline - to direct to a balanced future. Amethyst - for creativity and inspiration. Crystals and Sapphires - to inspire higher goals and directions. Ruby - to enhance self beauty. Creative stones for the RING FINGER. Diamond - for love ties. Emerald - to stimulate creativity and new ideas. Tiger's-Cat's eye - to focus creativity in the right directions. Moonstone - to express love. Turquoise - to combine intuition with practicality. 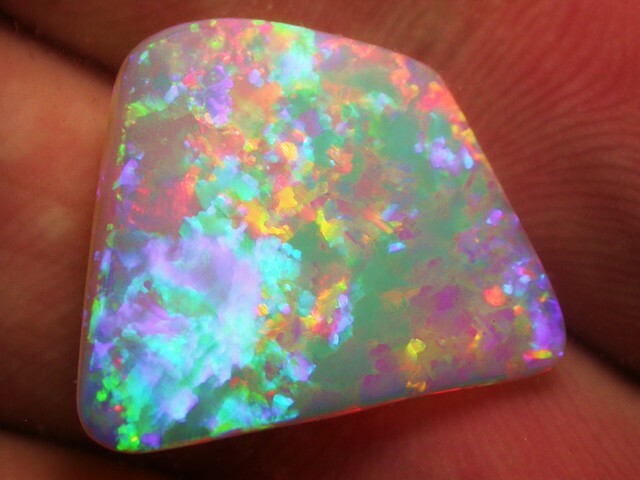 Opal - to stimulate your humanitarian goals and actions. Pearls - for better organizational habits. Turquoise - to relax the mind and nervous energy. Aventurine - to bring new opportunities. Gold - to bring love into your life. Amethyst - for healing and letting go of the past.